This book sheds light on the role of Western Muslims and offers paradigms for thought and civic engagement. The politics of integration is discussed and a dynamic roadmap for positive contribution is outlined. The author also highlights the mental paradigm shift required to make this contribution meaningful. Muslims must now reconsider the perception we have of ourselves, our environment and even our values. From this time forward, it is imperative that we rethink our discourse, our rhetoric and our partnerships. Ultimately, we must refashion an education about ourselves, about the environment and with others. Every individual must appropriate his or her own responsibilities. Before God, in our souls, and in our consciousness we will only receive what we have earned. 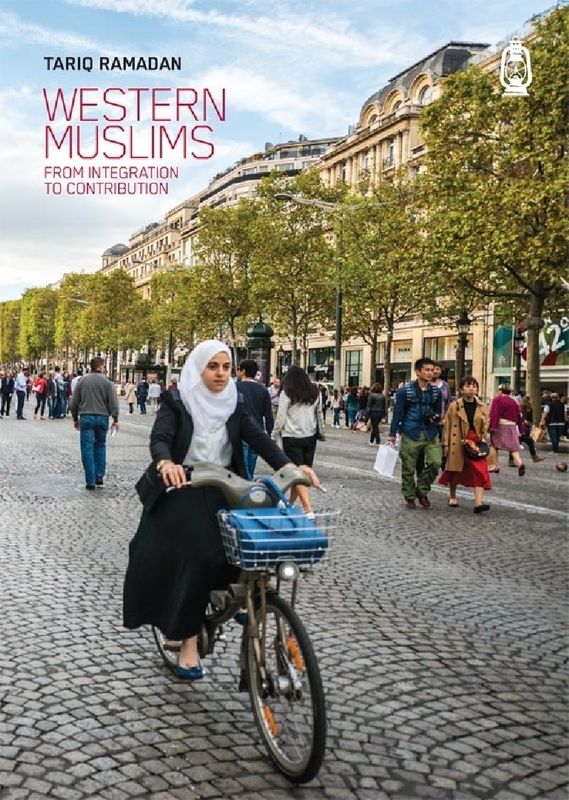 Muslims must shape themselves, live and project their values and commit themselves. This is what God requires from the conscious, everyday lives of all faithful individuals. In the end, our way of life is evaluated by our way of giving and contributing to human welfare, to justice and to respectful diversity. Tariq Ramadan is Professor of Contemporary Islamic Studies at the University of Oxford (Oriental Institute, St Antony's College) and also teaches at the Oxford Faculty of Theology. He is Visiting Professor at the Faculty of Islamic Studies, Qatar; Senior Research Fellow at Doshisha University in Kyoto, Japan; and Director of the Research Centre of Islamic Legislation and Ethics (CILE) in Doha, Qatar. He holds an MA in Philosophy and French literature and PhD in Arabic and Islamic Studies from the University of Geneva. In Cairo, Egypt he received one-on-one intensive training in classic Islamic scholarship from Al-Azhar University scholars (ijazat, or authorization to teach, in seven disciplines). 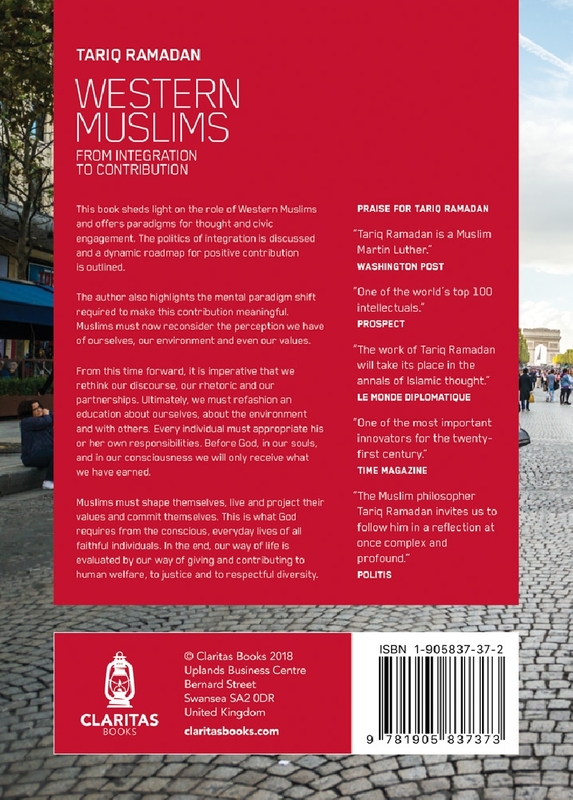 Through his writings and lectures Tariq Ramadan has contributed to the debate on the issues of Muslims in the West and Islamic revival in the Muslim majority countries. He is active at academic and grassroots levels, lecturing extensively throughout the world on theology, ethics, social justice, ecology and interfaith as well intercultural dialogue. He is President of the European think tank: European Muslim Network (EMN) in Brussels. Latest books: “Au péril des idées “ (French) with Edgar Morin, Presses du Châtelet (March 2014); “Islam and the Arab Awakening” OUP (September 2012); “The Arab Awakening: Islam and the New Middle East” Penguin (April 2012); “The Quest for Meaning, Developing a Philosophy of Pluralism” Penguin (2010); “What I believe” OUP USA (2009); “Radical Reform, Islamic Ethics and Liberation” OUP USA (2008). Ramadan sees a special responsibility falling on Muslims in the West. Working within Western institutions yet maintaining real ties to the non-Western world, these believers have a chance to serve as a voice of conscience. In a world order of profound inequality, many Western Muslims have both the hope and the opportunity to make a difference. And to grasp that opportunity they must act as full-citizens, taking responsibility for building better institutions in cooperation with non-Muslims of goodwill. As Ramadan explores the possibilities for economic, political and cultural life, the future seems ever more interesting. This book is a must buy for all. The author has been describe as a Muslim Martin Luther. That is an exaggeration as neither the secular nor the religious powers of the day are seeking his life as far as I know. But like Luther, Ramadan is a reformer who says that Muslims must adapt to be citizens in democratic countries in the West. I found much of what he discussed to be relevant to Christians who see their faith as a way of life, not mere religion. The way of spirituality and being distinctive from the surrounding culture are common concerns. I regret he did not develop the idea of co-belligerent action in his chapter on dialogue. My other regret is that he says little or nothing about the origins of the violent strands of Islam which threaten us today. But this book is a positive start to better relations with Muslims in the West. Ramadan is a serious thinker, devoted to making a difference. He takes both his faith and his Western homeland seriously, and this for him is a single commitment to God and his neighbors. His concern is the quality of life in the future world order. 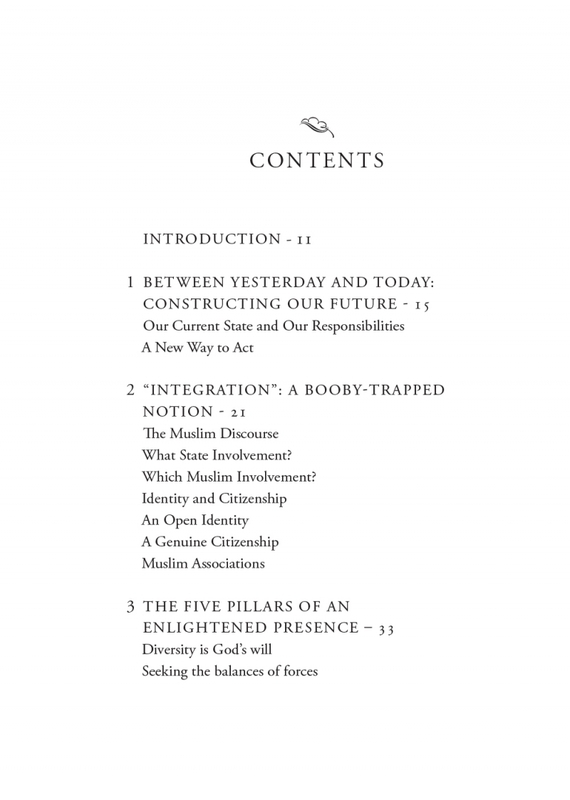 And his vision for the potential contributions of Western Muslims is refreshing.